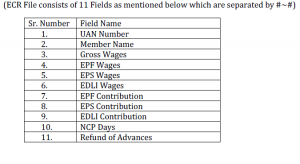 The ECR format has been revised and it will be UAN based without the erstwhile member ID. Under the new process the validation process will be as follows. Display Resolution: 1280*1024 and larger. Processor: 1GHz processor (dual-core recommended). RAM and Storage: 1GB of RAM and 200 MB Free Spaces. Select the record from the grid view which will display the selected details un Update ECR details section . Once you have modified the details, Press ‘Update’ button. Click on ‘Refresh’ button and details in the form of grid will appear. Click on ‘Export#~#ECR Text File and the system will ask about the location details where ECR uploaded file is to be exported. In case the member details is less than 20000, the file will be saved as a text file and in case the number of records is over 20000, it will be exported as Zip automatically. 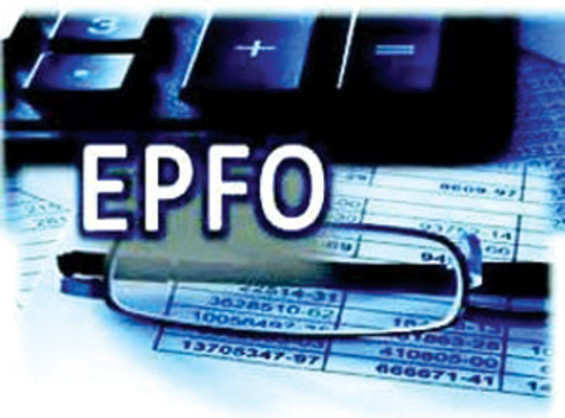 Important Changes to EPFO That Employees Should Know..